The music & entertainment industry looses one of the greatest disco icons, Donna Summer, multi-Grammy award-winning singer died in Florida today aged 63 after losing her battle with cancer. A statement issued by the singers’ family paid tribute to her as “a woman of many gifts”. 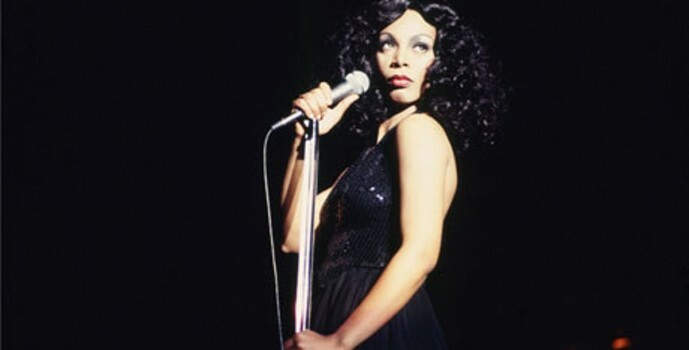 It read: “Early this morning, we lost Donna Summer Sudano, a woman of many gifts, the greatest being her faith. While we grieve her passing, we are at peace celebrating her extraordinary life and her continued legacy.